- Compact Case - Portable case helps you bring your tools from job to job and keep them protected. - The workshop tool kit is suitable for use on many automobiles to carry on simple maintenance functions. Compact Case - Portable case helps you bring your tools from job to job and keep them protected. 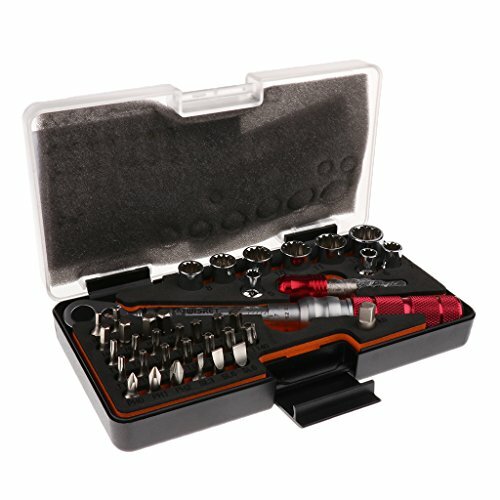 The workshop tool kit is suitable for use on many automobiles to carry on simple maintenance functions.